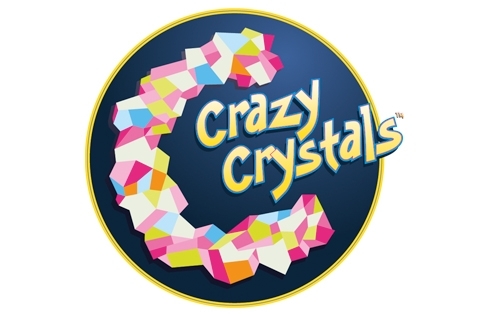 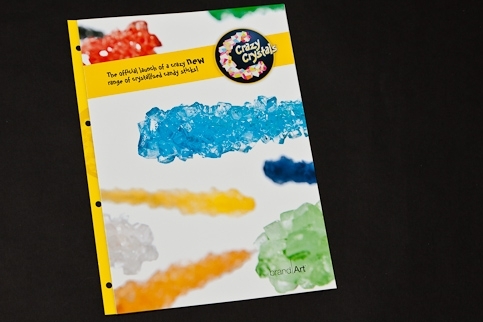 BrandArt came to us to create a brand for their new candy product 'Crazy Crystals'. 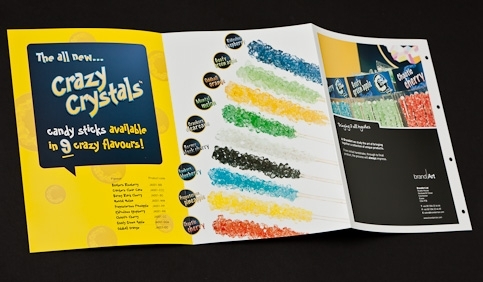 A colourful, youthful logo, colour palette and type style was created and rolled-out across the product catalogue. 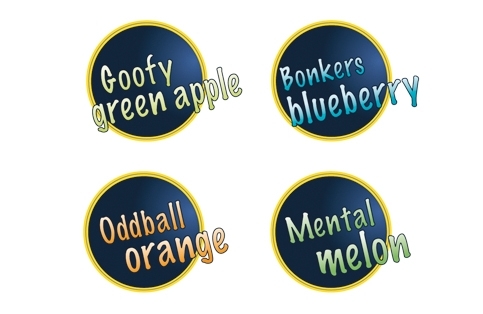 Together, we also came up with fun names for each of the 9 flavours of candy, such as 'Oddball Orange' and 'Bonkers Blueberry'. 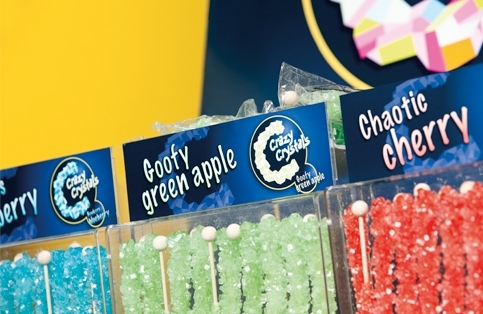 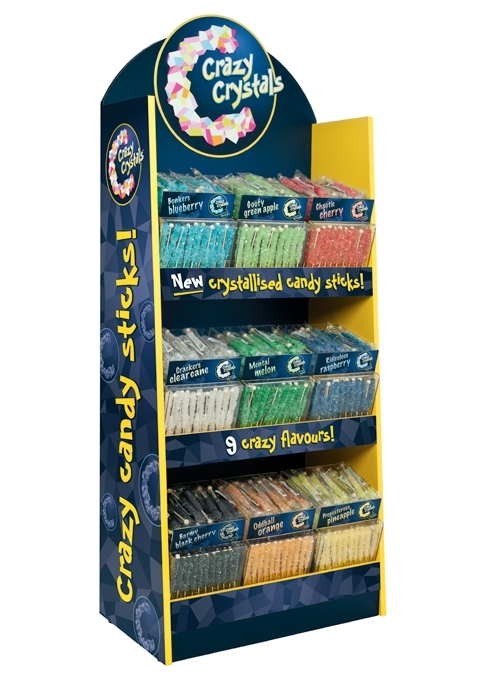 A catalogue, product labels and display stand were designed for the launch of these crazy candy sticks, which are to appeal to children of all ages. 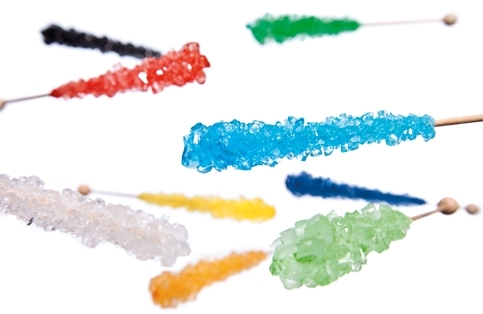 Candy sticks photographed for use in the launch catalogue.